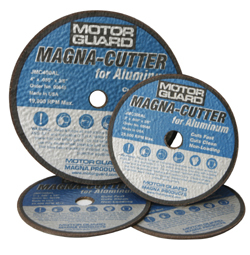 Motor Guard manufactures a variety of unique tools for the fabricator. From the fab shop to the artist’s studio, these tools offer unique solutions to fabrication challenges on a variety of materials. A revoluntionary pneumatic beveling tool that fits in the palm of the hand! At less than 5 inches in length and weighing under a pound. Watch the video below of the Revolutionary New Pneumatic Palm Beveling Tool from Motor Guard. Do Plastic Repair with Your Stud Welder! Turns your stud welder into a plastic repair tool.